AQUAMIX Self Closing Single Mixer Wall Mounted 173mm Projection. Non-Return Valves In-Built To Flexi Tails. 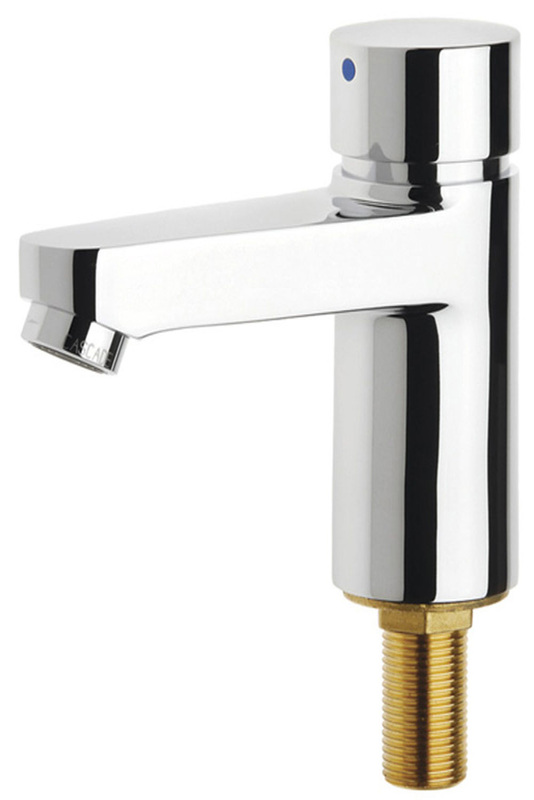 Aqualine C Self Closing Low Pressure – With dynamic water pressure between 0.5 and 1 bar (for connecting to cold water).